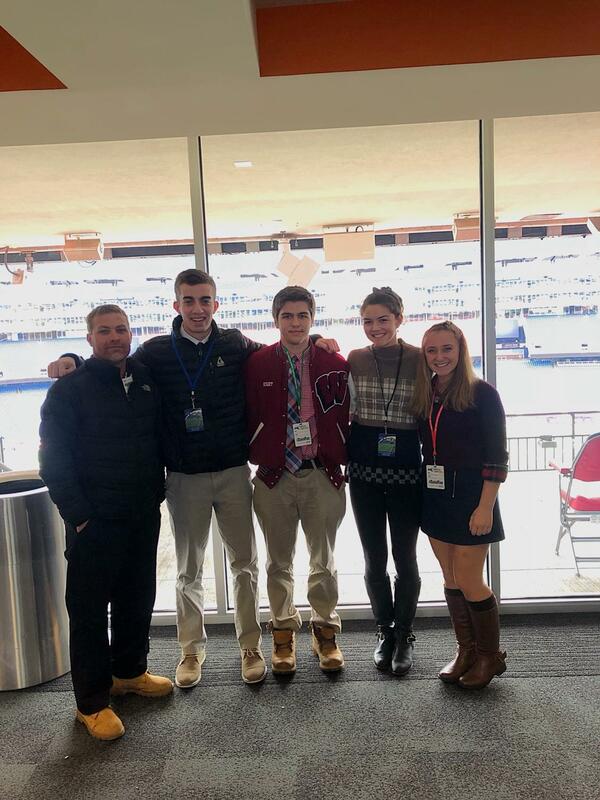 Four WHS Rangers took on Gillette Stadium this past Friday, November 16, for the 25th Sportsmanship Summit hosted by the MIAA (Massachusetts Interscholastic Athletic Association), the state’s governing body for high school sports. 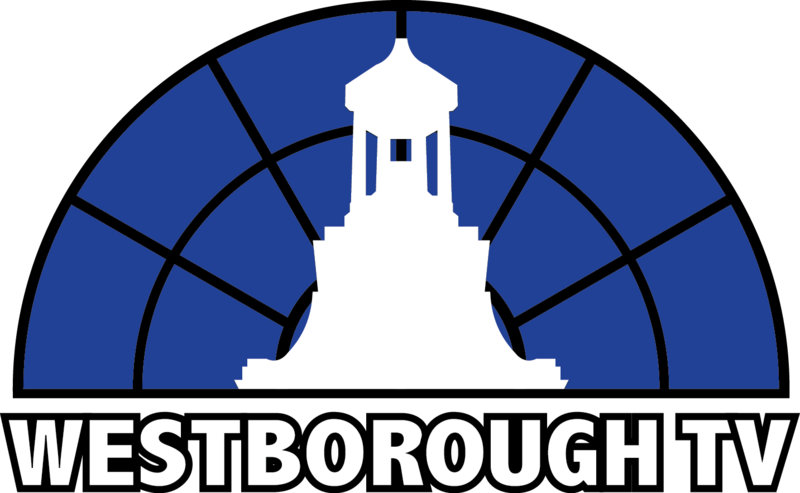 Westborough High School’s MIAA student ambassadors, senior Bethany Woodcock and junior Alex Badger, were joined by senior athletes Jamie Hight and Grace Desmond. This was Woodcock’s third time attending the event, and Badger, Hight and Desmond’s first. They set out in the snow for this event that has been ticketed as a big event for the year for the MIAA. Upon arrival, the four athletes entered the stadium through the Putnam Club, greeted by Phil Vaccaro, conference coordinator, and Karrah Ellis, past president of the MSSADA and currently LTC coordinator for the MSSADA. They welcomed over 1,000 athletes, coaches athletic directors and principals as they flooded the stadium. After the opening session, the students were directed to breakout sessions, each hosted by different athletic directors, principals or coaches in the state, with messages about how to perform before, during, and after competition. 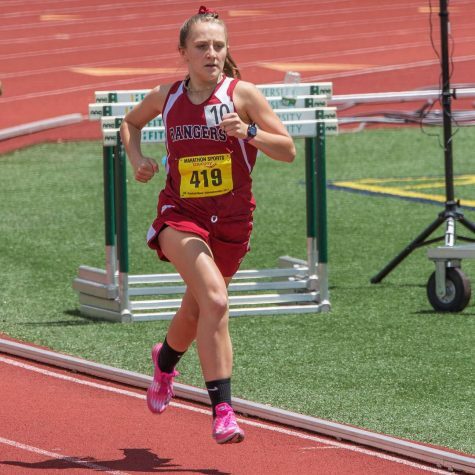 Sportsmanship isn’t supposed to only be demonstrated during the competition; representing the school you belong to and holding up the school’s reputation is a vital part of high school athletics. Keynote speaker Omari Pearson, creator of Passion to Purpose, spoke to the athletes about finding their passions early, and really finding something that they want to do for the rest of their lives. Pearson played in the NBA, drafted in 2004, and discussed the challenges he had to face to get to that point. He translated that to the lives of the high school athletes and that no dream is ever too big. 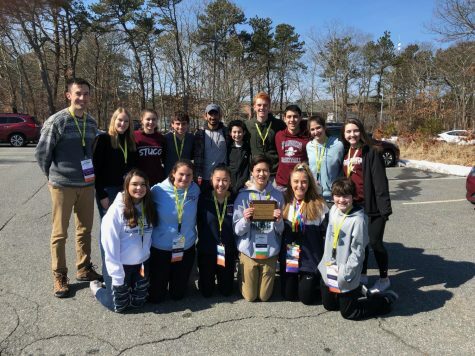 To conclude the day, the Rangers received exciting news that they are a member of the Sportsmanship Honor Roll, which entails no athletes or coaches from Westborough getting ejected from a competition. This is an honor for the Rangers to have earned, now able to put the royal blue “2018” on the banner in the gym. 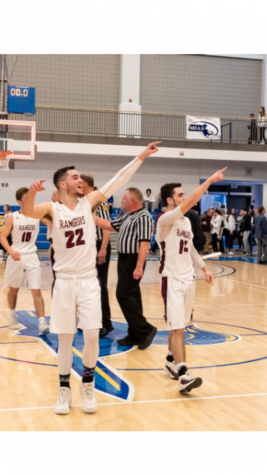 The Rangers were proud to represent Westborough at this event, with Woodcock, Desmond and Hight taking these lessons to heart for the last two seasons of their high school careers, while Badger can further grow for his senior year.